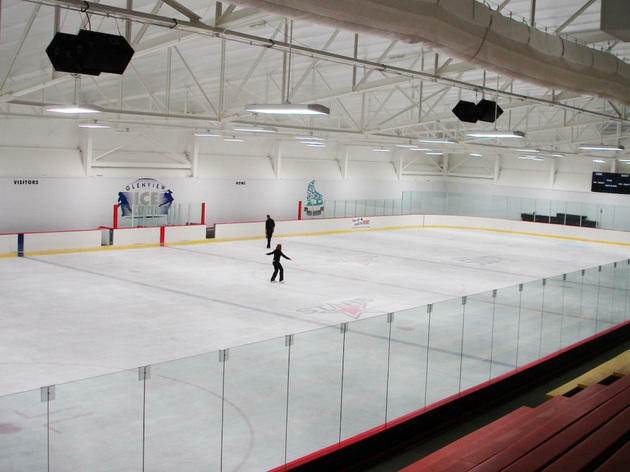 Skaters of all ages can hit the rink at the Glenview Ice Center, which offers skating lessons, a figure skating school, ice hockey and broomball. 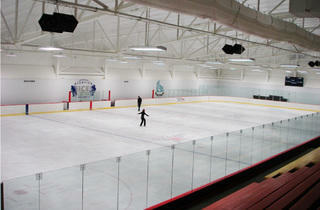 Public skating hours: Mon noon–2pm, Tues 10am–noon, Wed noon–2pm, Thurs 10am–noon, Fri noon–2pm & 8:15–10:15pm, Sat & Sun 1:30–3pm. Admission $7–$8. Skate rental $4.